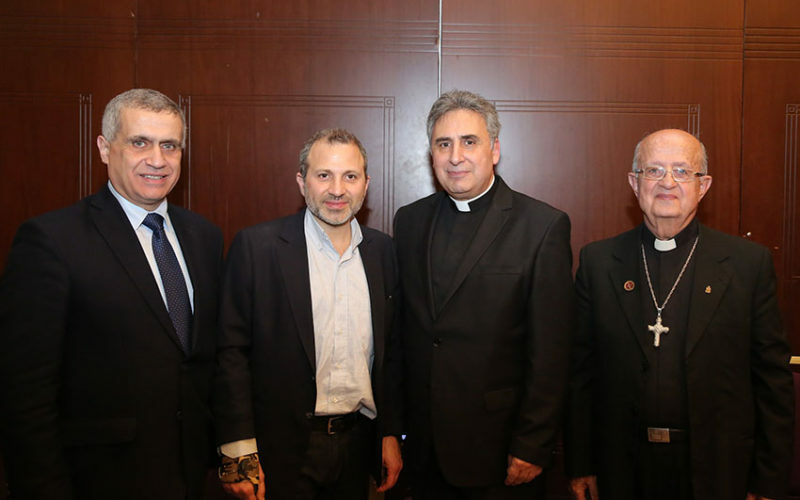 The Supreme Council of the Evangelical Community in Syria and Lebanon hosted a reception welcoming Rev. 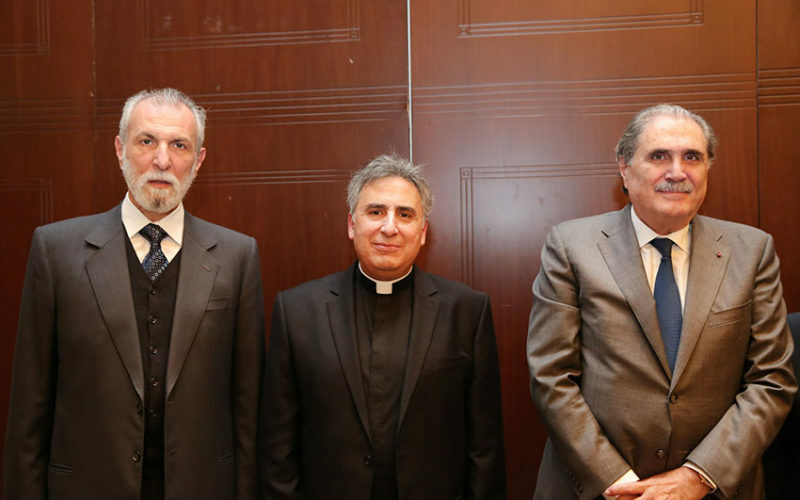 Joseph Kassab, as President, and members of the newly elected Executive Committee, with the involvement of the representative of the Council in the House of Representatives, Rev. Dr. Edgar Traboulsi. 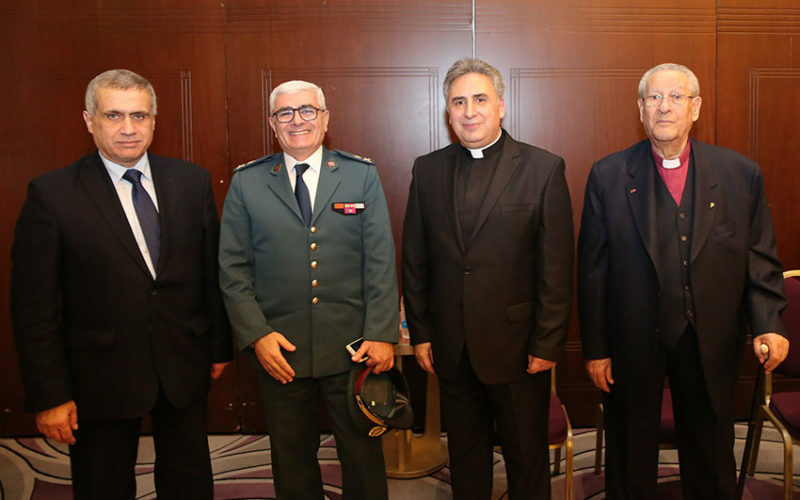 Among the well-wishers were Tourism Minister, Avedis Guidanian, representing President Michel Aoun, Daoud Al Sayegh, representing Prime Minister Saad Hariri, Foreign Minister Jibran Bassil, Justice Minister Albert Sarhan, and Minister of State for Presidential Affairs Salim Jreysati. 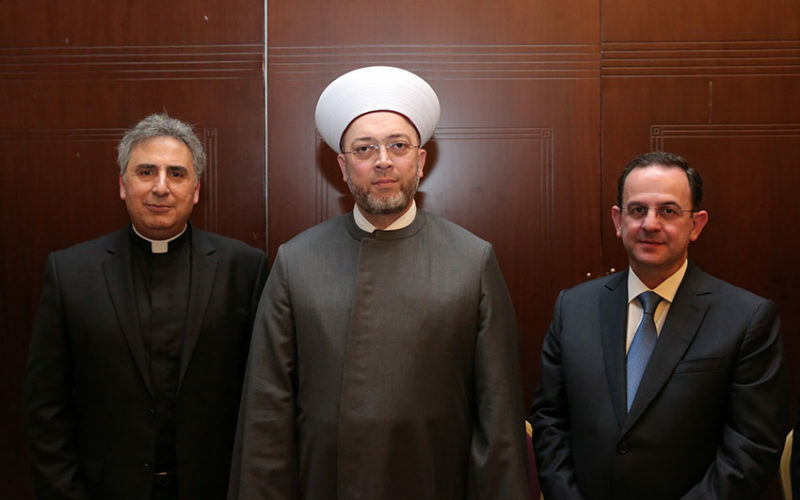 Also present were: Gen. George Jamal, representing the Minister of Defense, Elias Bou Saab, Maya Khoury, representing the Minister of State for Economic Empowerment of Women and Youth, Violet Khairallah Safadi, Archbishop Joseph Aspetri, as well as representatives, Fouad Makhzoumi, Adnan Traboulsi, Nicola Sahnawi, Shams al-Din, the Director-General of State Security, Major General Tony Saliba, Judge Abbas Al-Halabi, former Vice-Presidents Abraham Dedeyan and Dr. Nurjean Demarjian. 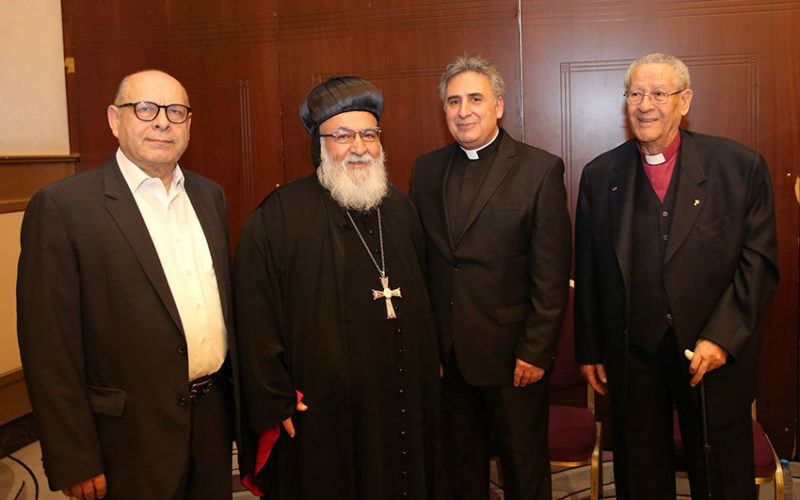 In addition, a large number of Evangelical churches, sister churches, religious and social groups, a number of representatives of accredited embassies in Lebanon and representatives of Lebanese parties attended the reception. 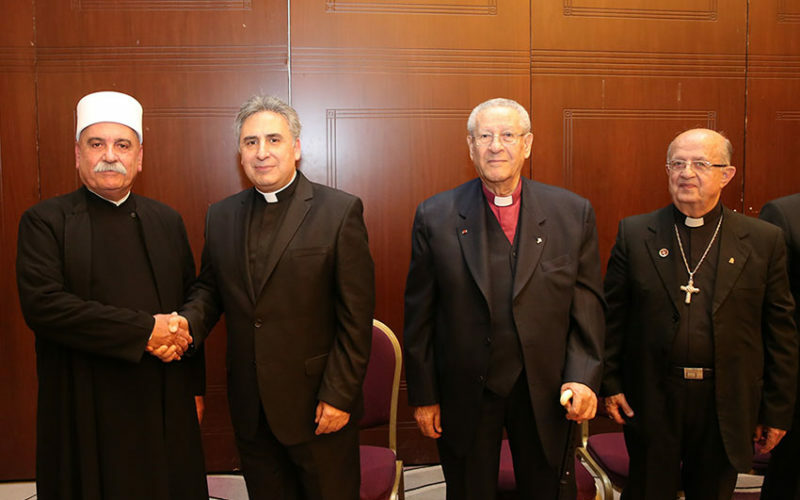 The Supreme Council of the Evangelical Community in Syria and Lebanon presented the most sincere thanks and gratitude to the President of the Republic and to the Prime Minister. He also thanked all the officials, ministers, deputies, religious leaders, and ambassadors who attended.